Games, which were made with the usage of HTML5 technologies, are initially optimized for all modern platforms and are supported by browsers of any device. The usage of SVG and Canvas helps to implement all the achievements of modern graphical technologies and makes HTML5 games scalable: the picture will be equally clear both on smartphones and on large screens. HTML5 games work without disruptions and bugs. The specificity of this format allows not to put pressure on the system, which lowers sights to an equipment stuff and makes it possible to launch software even on outdated devices without any problem. 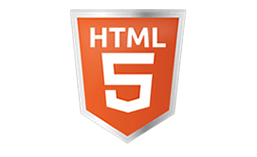 The HTML5 format is unneedful of the installment of plug-ins or the third-party software and can be launched in all modern browsers. We give gifts to each client who buys casino games. It is possible to get more detailed information from the company’s manager. HTML5 slot games are gaining popularity among online games. Many developers become more active in investing to HTML5 games development based on a new platform, leaving Flash in the past. If a few years ago some specialists had doubts whether HTML5 slot machines can replace the Adobe Flash media platform, today the practice shows that HTML5 browser games are successfully winning the gaming market due to slot games development. HTML5 online casino mobile game development proves to be actual and rapid as well. Rent or purchase of HTML5 games for casino from leading manufacturers is available for you at Casino Market website. Flash and HTML5 games for casino. What's the difference? HTML5 format is convenient for developers, since code hasn’t to be compiled (programming language hasn’t to be translated to binary code 100110). When you start a game, all elements are loaded as a Web page, that is, the script is running, not the cipher. Of course, HTML5 games development still has a lot ahead. HTML5 game production now depends on hardware acceleration, which affects the playback quality of a video slot. But industry specialists are not sitting idle, they do everything they can to make slot machine software development have the same graphic capabilities as Flash. HTML5 slot games can run on any mobile device having internet connection. In the era when everyone is waiting for high-speed 5G-Internet, it is essential to have a product that adapts to any screen resolution and does not require additional downloads from a user. In the case of Flash games, a user should have the latest version of Adobe Flash. That is, instead of enjoying the game, a casino client has to go to Play Market or AppStore, find the latest Flash update, download it, and install it. There will be no such problems with HTML5 slot machines. Therefore, we recommend buying HTML5 mobile slot games at Casino Market, so that your casino is universal and meets the high demands of modern players. HTML5 mobile game development requires knowledge of several languages, good coding and code combining skills. This is the job taken by real professionals only. This is another reason to buy HTML5 games for casino. If there is an actual gambling leader of the industry in the world, that would be "Gaminator" (Novomatic) concern. For several decades already, "Novomatic" has been developing ground slot machines, as well as online casino video slots. 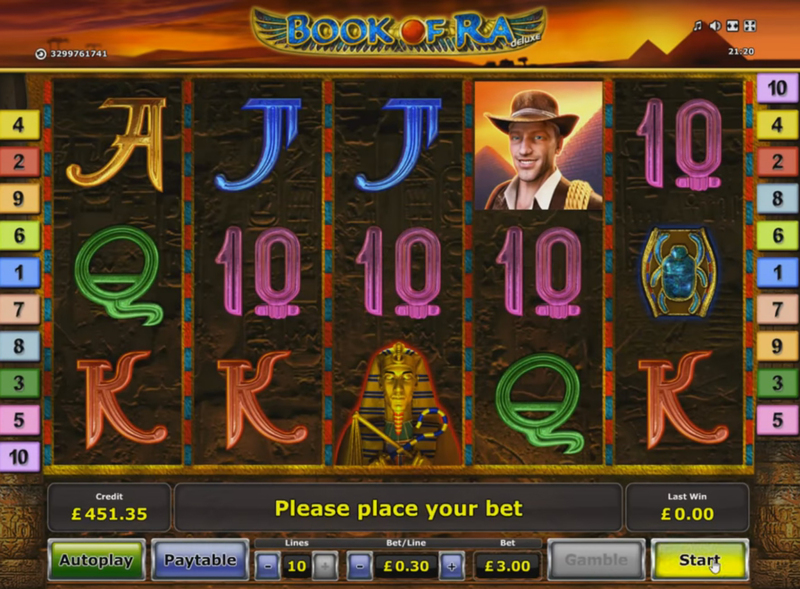 Book of Ra slot machine is the most famous Novomatic game. This seemingly typical game brought some billions dollars of profit for time of its existence and created a whole direction in gambling, HTML5 online casino mobile game development on Egyptian theme. Novomatic gaming casino slots strike with the payment lines, which number reaches 50. Animated symbols also have cartoon-like animation and fine-drawn graphics. This is a real discovery for fans of a beautiful picture. All video slots have different levels of volatility and availability of bonus games. Currently, development of HTML5 mobile slot machine game from scratch is the priority of Greentube, a subsidiary of Gaminator. 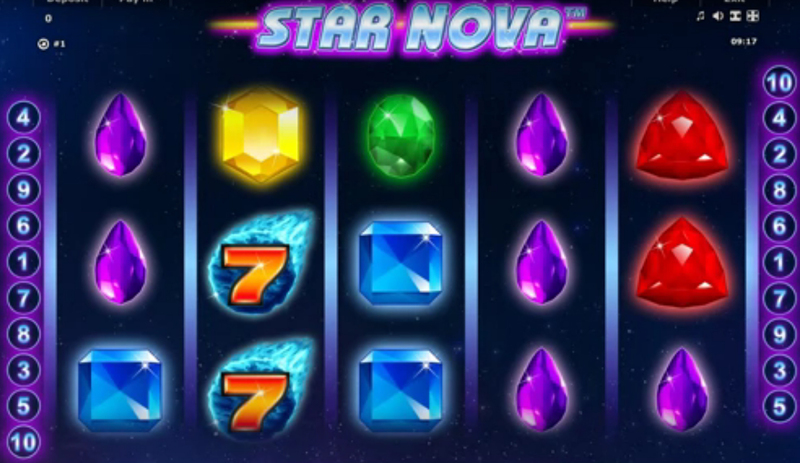 The collection of online casino slots is being constantly updated, and new versions of the famous HTML5 slot games, such as Book of Ra, Star Nova, and Magic Jester are being released. You can purchase or rent Novomatic HTML5 mobile slot games from a Casino Market company. Euro Games Technology (EGT) is a concern from Bulgaria established in 2002, which immediately took a course at rapid development of the gambling industry, expanding not only the number of services and portfolios of designed products, but also the personnel number. There are now five large offices with 1 250 staff working on technology development and casino software. Also, EGT has its own research center and development laboratory. The provider exports technology and software to Asia, Europe, USA, South America and Africa. It is important to note that Euro Games Technology is listed among the members of the Gaming Standards Association. This is an indication of reliability and quality. The company has already developed about 100 video slots, 42 of which are on the HTML5 platform. The most notable games include: 40 Super Dice, Flaming Hot, Kashmir Gold, Rise Of RA, 20 Super Hot, 5 Dazzling Hot, Casino Mania, Royal Secrets. All slot machines are featured not only by a playback quality, but also a handy back-office for a casino operator. Administrator has access to a special activity log that displays game processes, number of players, and transaction data. The casino system is completely secure and protected by multiple levels of Security System . NetEnt slot machines are a whole world, with its own characters, symbols, progressive jackpots and payouts. Being the leader of digital entertainment NetEnt was among the first ones to initiate computer and mobile HTML5 games development. The first product on the new platform was Stickers slot. The 5×3-reel video slot with 20 payment lines has immediately won a high rating among the world online casinos. 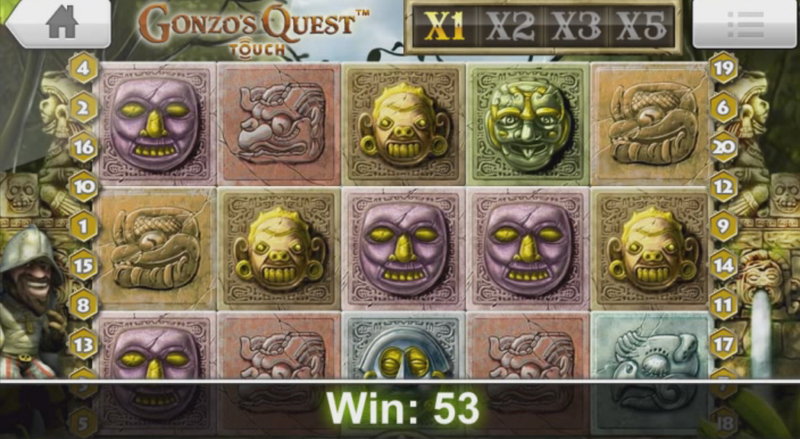 This slot, like all the NetEnt online games has wild characters (wilds) and scattered symbols (skatters), which activate additional rotations of drums. The Netent General Director claims HTML5 games to be very easy in usage and intuitively understandable for players. Members of the corporation have made a great effort to ensure that slots written in the new language combine rich graphic, soundtrack, and a stunning gameplay. The best HTML5 technology product is Guns’n’Roses online game. It became one of the most successful releases, which amazes with its technical architecture and demonstrates all features of HTML5 slot games. NetEnt games have a very high return rate of 95-98%. The players are aware of this NetEnt online casino platform feature, which is why they most commonly choose the site with products of this manufacturer. The provider can also offer you a multi-channel game and a versatile gaming portfolio: Dracula, South Park, Alien, The Invisible Man, Gonzo's Quest, Starburst, and other popular video slots with favorite characters. The game collection is updated regularly. Moreover, the NetEnt HTML5 mobile slot games are very easy to integrate into casino and can be run as soon as they are purchased. See the full list of HTML5 games at Casino Market site. If you plan to buy a turnkey casino or simply intend to buy casino slots for business, make sure to make a note that specialists add the Playtech company slots to the game content. You can also rent or purchase software for a bookmaking site, lotto, bingo, live casino, and online poker. The Playtech company has created an entire hub for development of HTML5 online games for hand-held devices and PCs. The opened platform of Mobile Hub enables casino operators to implement all kinds of gaming solutions, programs and content with the use of simple and custom APIs. The mobile technology constructor is built in such a way that it is consistent with Internet browsers and HTML5-supporting appliances. Also this platform includes a number of marketing instruments helping casino owners become profitable in their business, increase efficiency, cross sales. 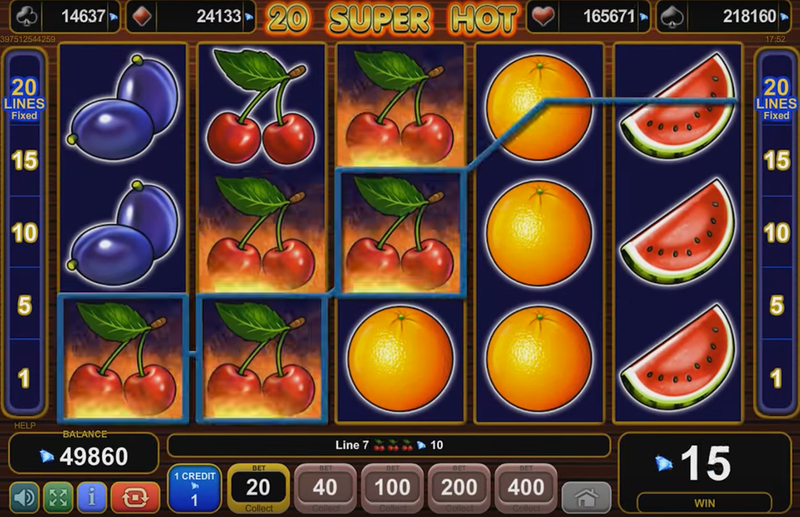 HTML5 slot machine software development from Playtech are played from smartphones, including the newest versions of iPhone, iPad, and Android gadgets. The user has access to mobile live casino, poker rooms, gaming halls, and slots. Playtech also developed a system of social games. Players can share credits, invite friends, and publish results to social networks. All gambling decisions have been certified and licensed by the main jurisdictions and regulators: AAMs (Amministrazione autonoma dei Monopoli di Stado), Serbian state lottery and casino Gran Madrid. Playtech company is a member of the "Responsible game" organization, which protects players from the harmful effects of gambling addiction. More than 300 highly professional specialists are laboring over HTML5 slots. When purchasing "Playtech" pay attention to the security system of the game platform. For example, Playtech offers protection against fraud after which activation you don’t need to worry about manipulation and unfair game. The risk management system immediately fixes suspicious actions or transactions and passes information to a casino operator. Opening a casino is a wonderful idea that can potentially bring you a lot of profit. But in order to get players in the casino, we recommend filling it with quality, universal, and adaptive content first. On the Casino Market site you can find a lot of slot machines from trusted providers, which are also going for HTML5 online casino mobile game development. With this arsenal, your online casino will attract gambling customers and their high rates. Rent or purchase of HTML5 games for casino from leading manufacturers is available for you at Casino Market website. You can order an individual development of HTML5 slots from qualified professionals. The company offers services on creating online turnkey casinos with the best soft to choose from.